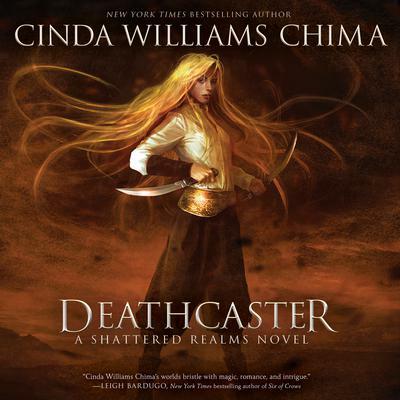 In this indispensable conclusion to the New York Times bestselling Shattered Realms series, master storyteller Cinda Williams Chima delivers spellbinding action, bittersweet reunions, and dazzling revelations. Warrior Alyssa ana’Raisa would do anything to protect her home, the Fells, and her legacy, the Gray Wolf line. But as a prisoner of Empress Celestine, Lyss is forced to turn her fearsome talents as an army commander against her beloved homeland. Refusal would swiftly lead to her death, and her death would end the Gray Wolf line. In Lyss’s absence, Fellsmarch Castle swarms with intrigue, deception, and a primordial threat. 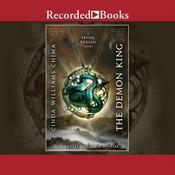 Destin Karn, a southern spymaster with a hidden agenda of his own, might be the queendom’s only hope of defeating the forces aligned against the Seven Realms . . . as well as the enemies within the castle. 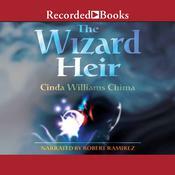 Cinda Williams Chima is the author of young adult fantasy novels, including the New York Times bestsellers Seven Realms and Flamecaster. 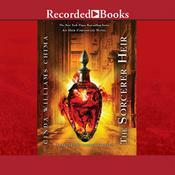 Her books have received starred reviews in Kirkus and VOYA, among other publications. 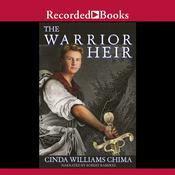 They have been named Booksense and Indie Next picks, an International Reading Association Young Adult Choice, and have been listed for the Kirkus Best Young Adult Books and the VOYA Editors’ Choice.